Drainage Care UK can repair a broken pipe that’s been damaged by a blockage, ground movement, displaced joints or cracks and seal out unwanted roots by installing a liner inside your existing pipe. For many years, the only way to repair a damaged pipe was to dig them up and replace the affected sections. 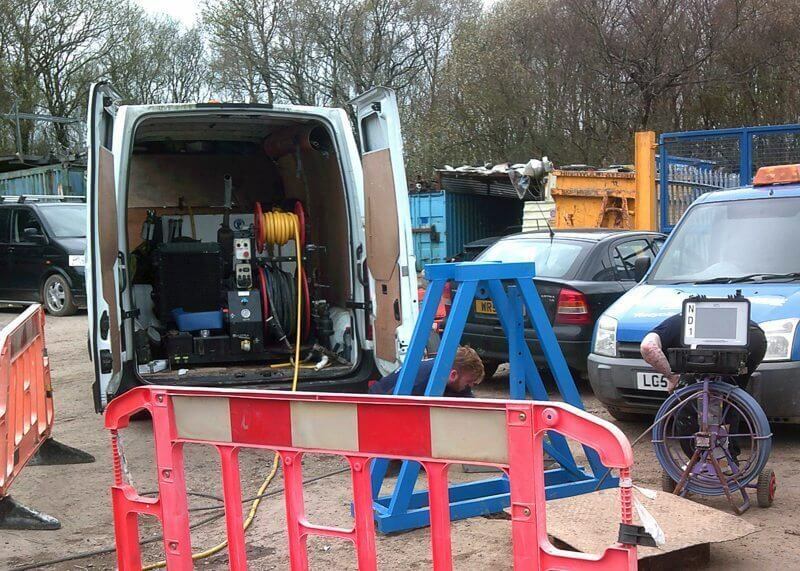 Relining is a no-dig solution and is far less intrusive on your property or commercial premises. Relining saves the upheaval of garden beds, lawns, patios, sheds, conservatories, driveways and irreplaceable items like a 200-year-old tree. Most of all relining helps to reduce cost and, in most cases, will be done in less than a day. Drainage Care UK offer a wide range of relining products to suit your drainage system and your drainage needs. After an inspection of your problem, we will offer you a CCTV report and give you a detailed review of what is going on underground. With our state-of-the-art technology, you’ll be able to see the issues for yourself and watch our findings in the CCTV survey recordings. Drain relining is the perfect repair solution for many damaged drains and, in some cases, only a small area needs to be relined. Whether a full or partial drain relining is needed, our experienced, qualified drainage engineers are at hand to undertake the repairs.